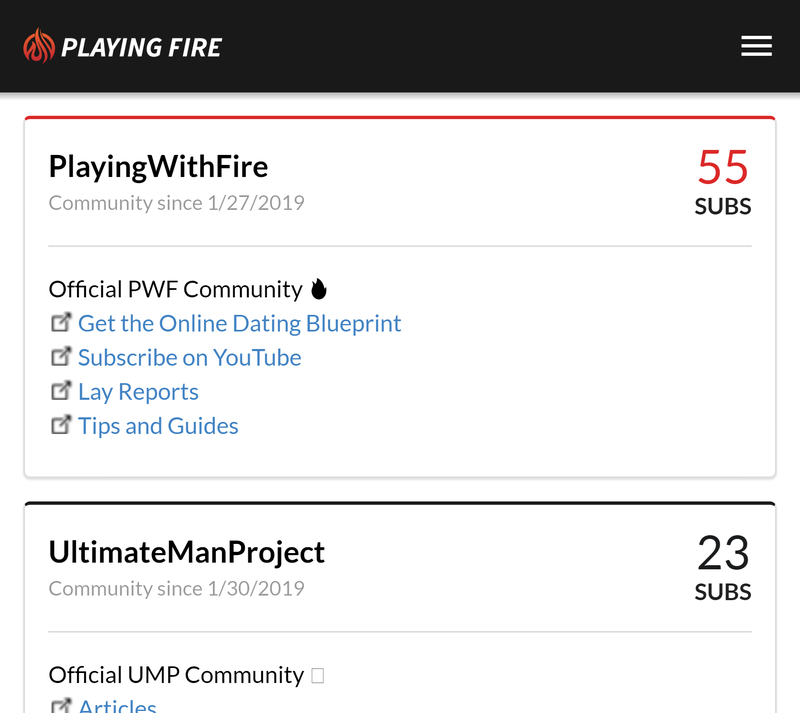 Have you ever wanted to be able to swipe and message matches from your PC? There are many efficiency advantages to using Tinder on a PC including being able to message using your keyboard, not having to worry about battery life, the precision of a mouse, automation and faking your location. 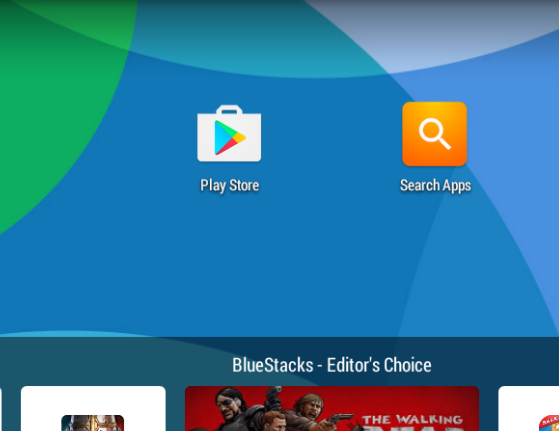 In this step by step guide you will learn how to do just that by using an android emulator known as “Blue Stacks”. 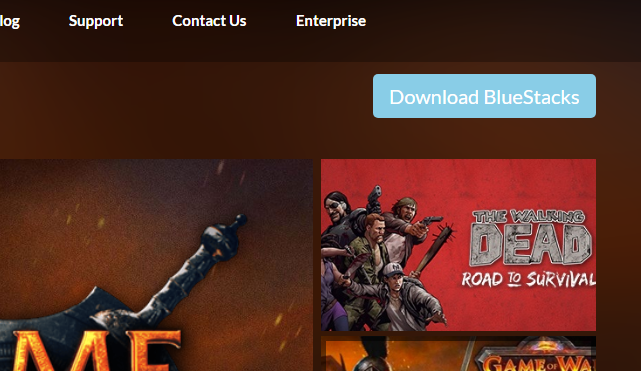 Head over to www.bluestacks.com and download the free software by clicking the blue download button up top. Now run the file that you downloaded and click next to install. Installation should take approximately five minutes to complete. 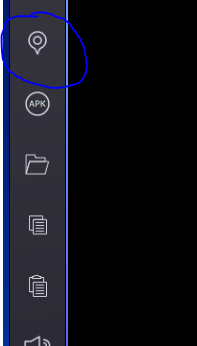 Click finish and launch BlueStacks from the desktop icon. As BlueStacks is an android emulator, having a Google account connected is required for downloading apps from the Google Play Store. Connect your account in the following screen and continue through the setup. Once your account is connected and you arrive at the home screen, tap the google play icon and search for and install tinder like you normally would on an android phone. 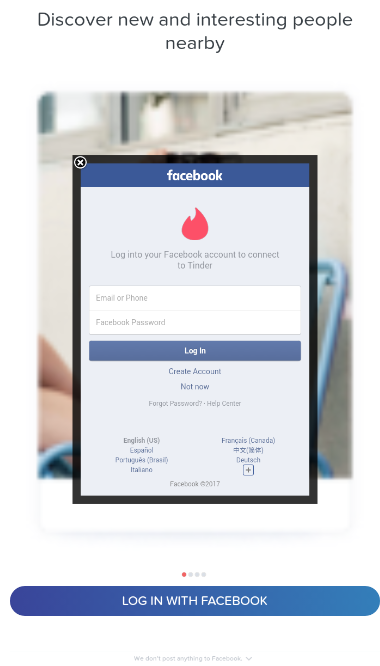 You’re nearly there, launch tinder and log in with your facebook account. You are now ready to use tinder on your PC. Congratulations. You may have noticed that Tinder offers a subscription service for over $10 per month which allows you to change your location to a different city. 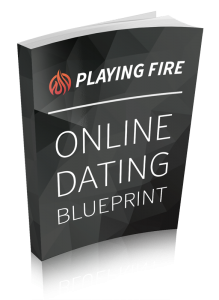 This bonus guide will walk you through the step by step process on how to spoof your location without buying into Tinder Plus. There are many benefits to this such as matching with girls in a different country before you land or being able to match with girls in the city if you live in the suburbs. I’ve used location switching in my First Tinder Hookup in Columbia post which you can read about here. To begin, head over to the BlueStacks sidebar and click the marker icon shown below. 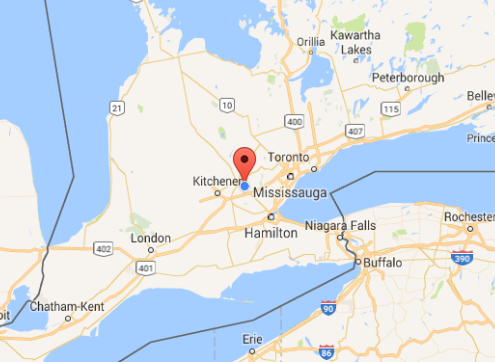 Zoom in on the map and click on your desired location. You will receive a confirmation that your location has been set. Before using tinder again, I recommend completely closing tinder and re-opening it. I used to get errors about google play store not working when i first tried tinder on PC. Any advice? Hmm thats odd. 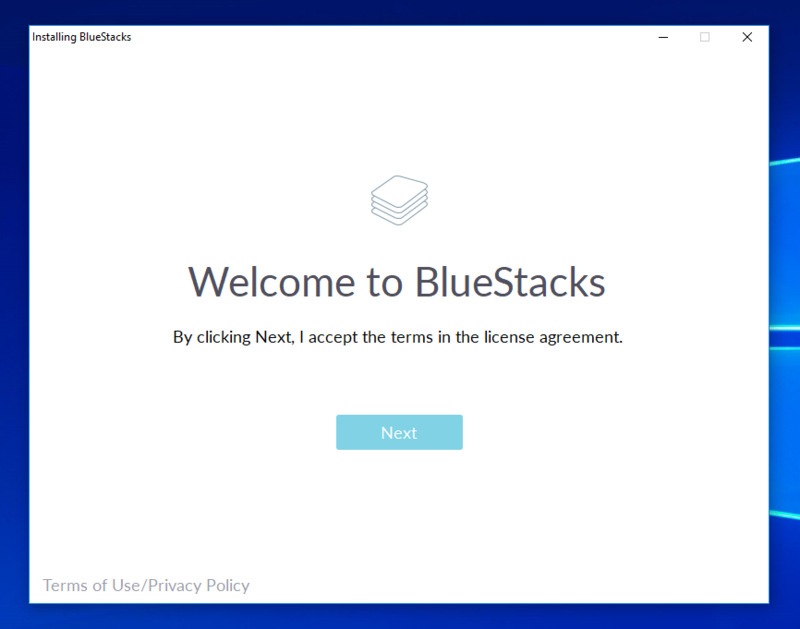 Have you tried reinstalling Blue Stacks and restarting your computer?